Western Slope Orthopaedic doctors are available by appointment only at the Telluride Medical Center. Please call our Montrose Office to schedule an appointment. Black Canyon Surgical Center is the first multi-specialty ambulatory surgical center in Montrose, CO. They provide cost-effective multi-specialty care to a five county region. They strive to give patients the highest quality outpatient care in a state-of-the-art medical facility. 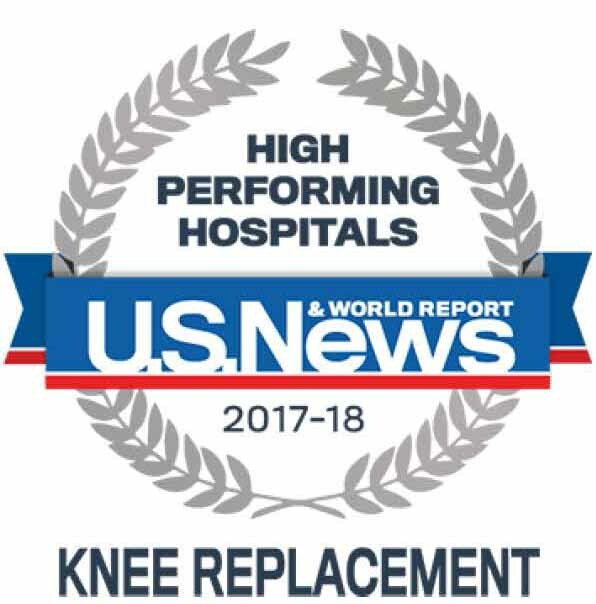 Read about the Joint Replacement Center at Montrose Memorial Hospital.